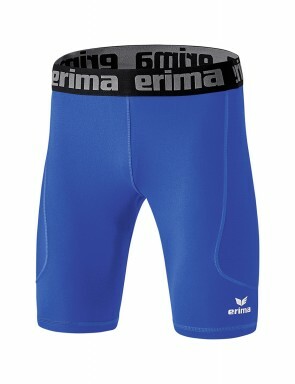 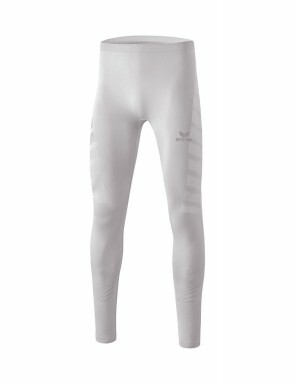 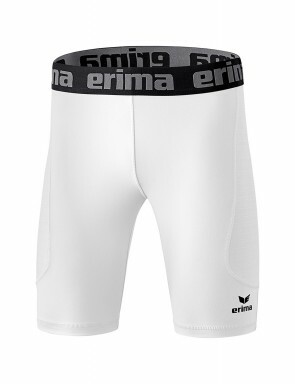 With these cycle shorts, exercise you to performance and endurance. It can be profitable to your petanque games. A technical t-shirt will be perfect to complete these cycle shorts.